Seasonal Winter - April: Fri 10-6 p.m., Sat. 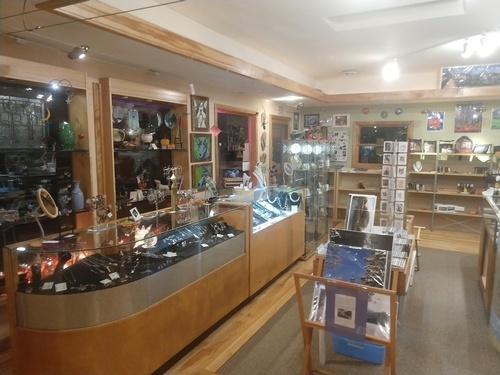 10-5 p.m., Sun 10 - 4 p.m., Mon 11-5 p.m.
Bird of Paradise Tea is one of the largest bulk tea stores in the Driftless Region area. 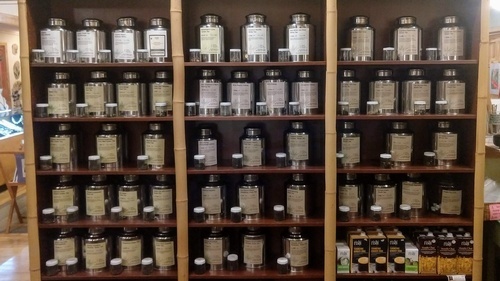 With over 80 different types of tea, on hand, in-store, you are sure to find your favorite! Ranging from white, black, green, oolong, puerh tea, rooibos tea, herbal and fruit blends, if we don't have your tea, we can order it for you. 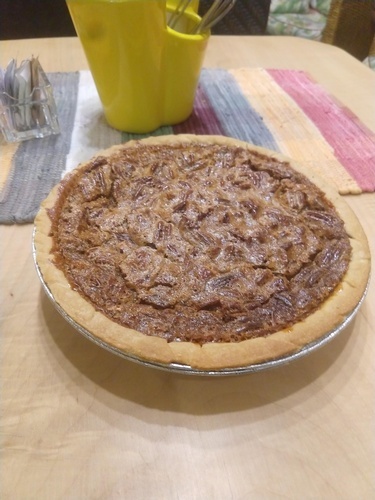 Also enjoy homemade pies, cookies, and other treats made fresh daily. Book a Tea Party with friends, book clubs, or just for the fun of it. Each tea party is setup for 4 + people starting at $20 per person. Call ahead to schedule your party! Bird of Paradise is located in the heart of Spring Green, in the Albany Courtyard area. We hope you'll enjoy our varied collection of premium loose leaf teas from around the world. Our mission is to bring these organic, fine-quality teas into your home. Shop in-store, or for your convenience checkout our online store, where you'll find a selection of over 100 gourmet loose leaf teas, as well as tea pots and accessories. Our secure online shopping makes purchasing your favorite tea easier than ever. Your complete satisfaction is of the utmost importance to us. Please contact us with questions, comments or concerns.